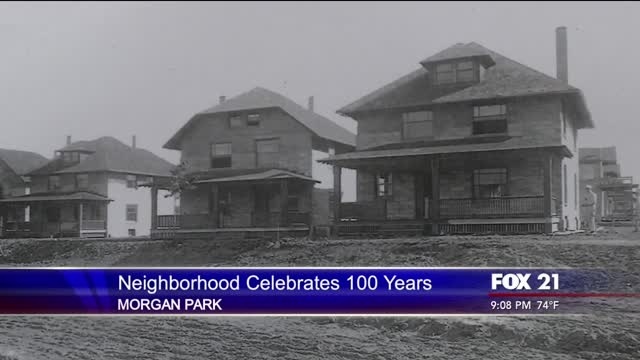 Friday began the weekend–long celebration for a milestone in the neighborhood. 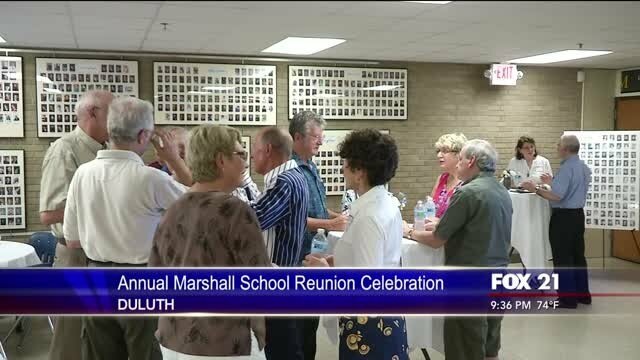 Friday night, The Marshall School kicked off a weekend full of activities for their Annual All–School Reunion. 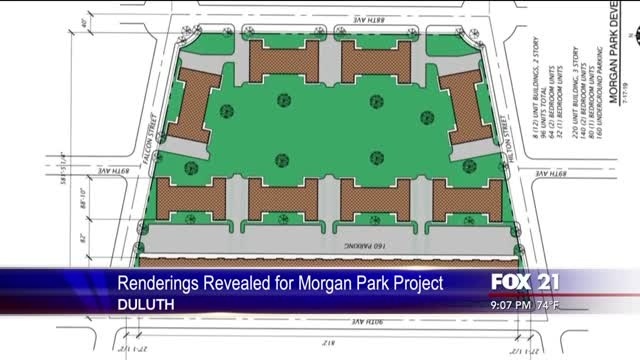 After recently pulling out of the Rockridge site, developers are now fully focused on a $19 million plan for the old Morgan Park School. 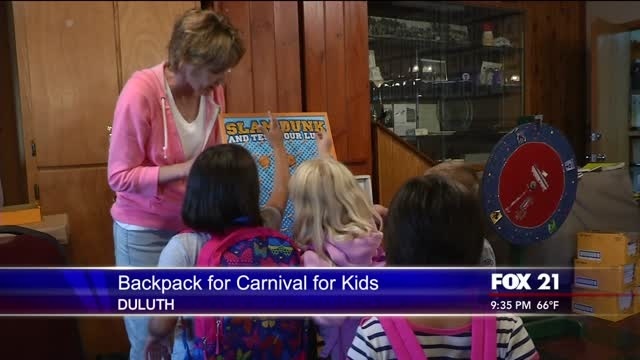 While students are enjoying summer break, some spent Thursday night at the Elks Lodge to start collecting school supplies. Thursday night was filled with good food, games, conversation, and friendships. 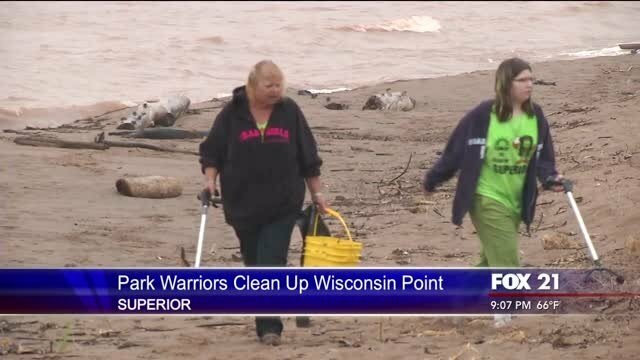 Wisconsin Point a popular summer hangout got a nice tidying up Thursday. 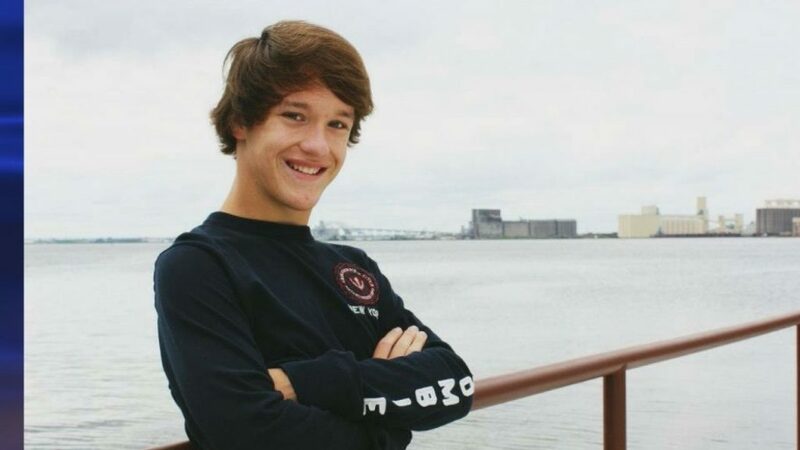 Those who knew Cole Drechsler, describe him as a happy person who was always smiling and made those around him always do the same. Thursday night, his friends planned a celebration of his life in a way they say is only fitting to the person Cole was. 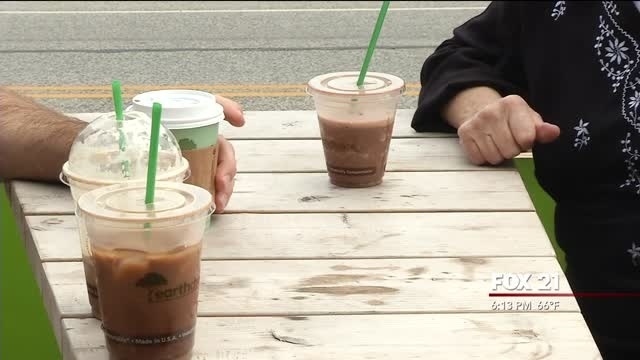 Duluthians enjoyed their breakfast and coffee outside Wednesday, as the first Parklet of the summer is up in Lakeside. 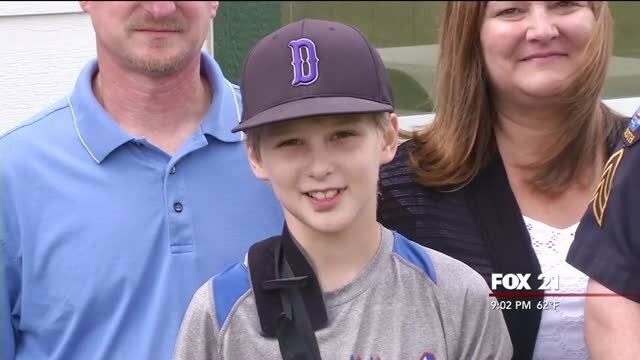 Twelve–year–old Nate Burke was struck by lightning more than two weeks ago at Enger Golf Course.. Wednesday night, he and his family gathered in the same place where he almost lost his life, to say thanks to the heroes who saved him. 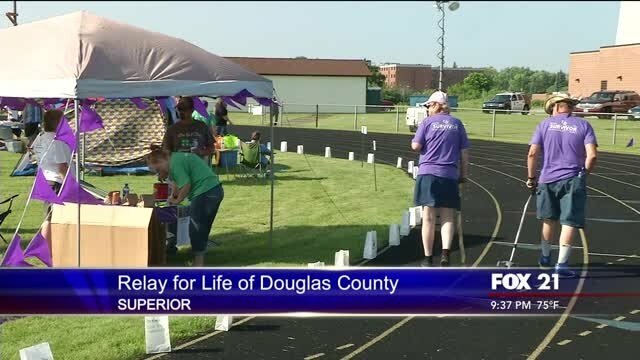 Friday night, people of Superior celebrated and honored cancer survivors, as well as remembered those who lost the fight. 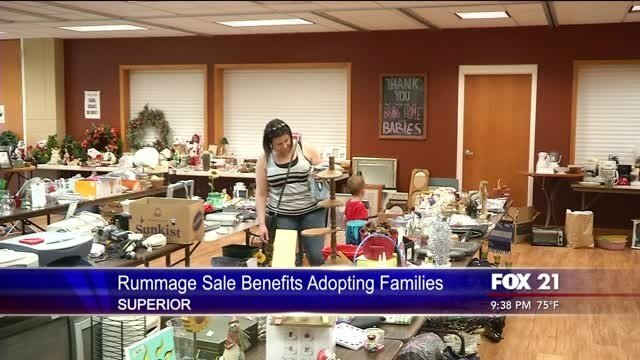 Two superior families getting ready to adopt newborns hosted a rummage sale Friday to help offset the high costs. 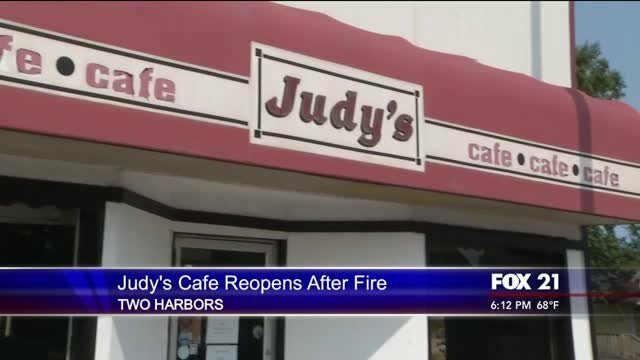 Judy’s Café in Two Harbors is recovering from a fire late Thursday night. 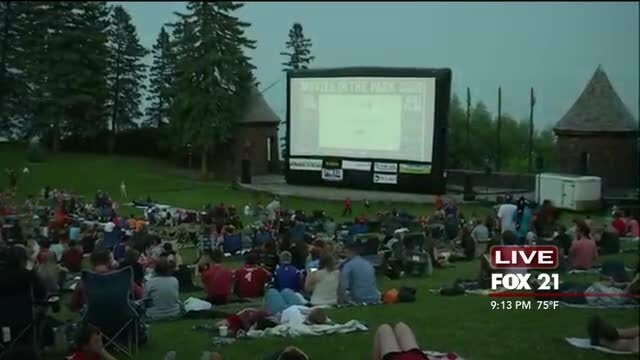 It’s finally feeling like summer in Duluth, and you know what that means…Movies in the Park! 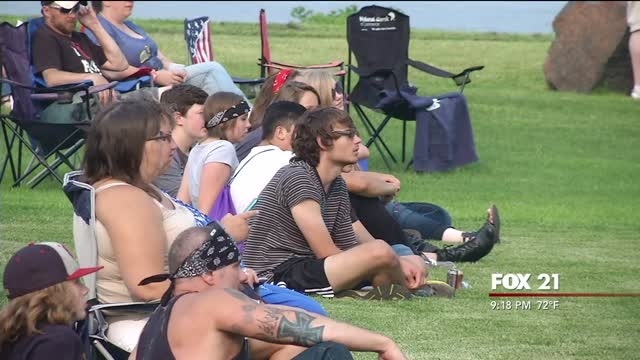 Crowds in Bayfront Park went wild as they relived some of the best songs of the ‘80s. 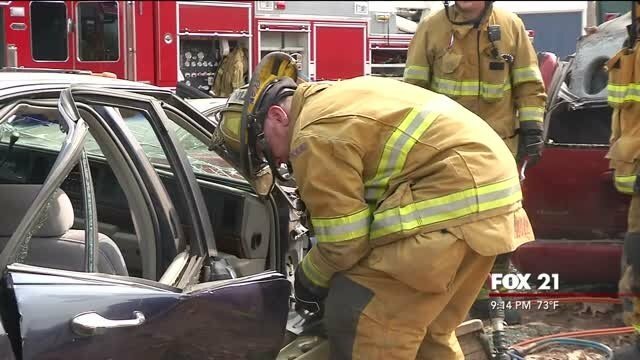 Throughout July, the Duluth Fire Department will practice using their new and more powerful tools to help rescue trapped victims of vehicle accidents. 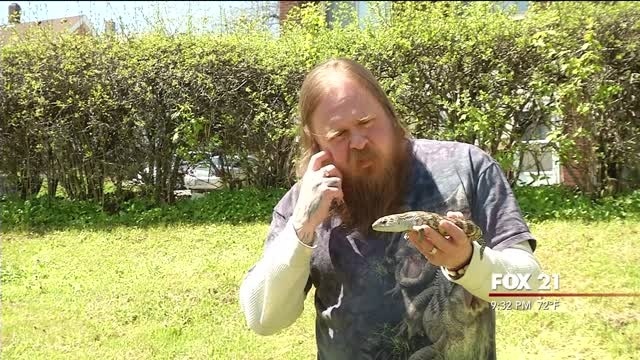 Snakes, geckos and bearded dragons are just some of the reptiles in homes across the Twin Ports right now. 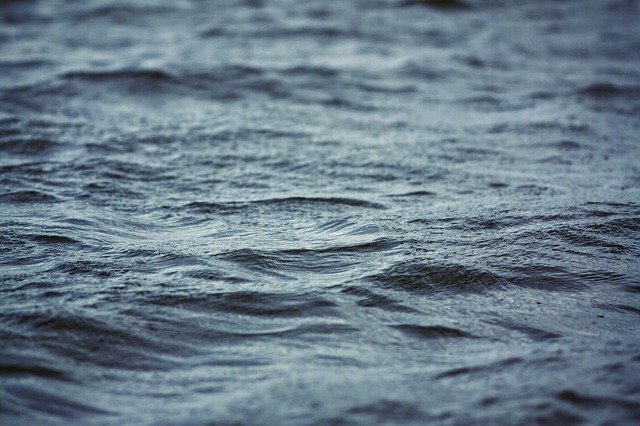 But some need to be rescued just like cats and dogs. 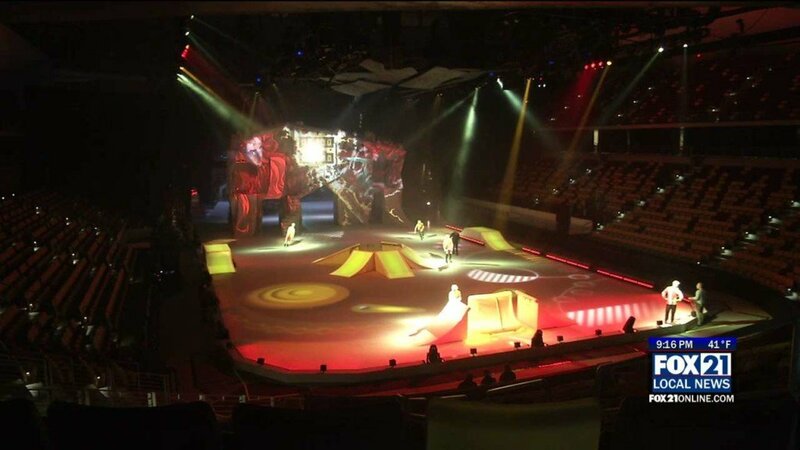 That’s why The Snake Pit is on the case in Duluth. 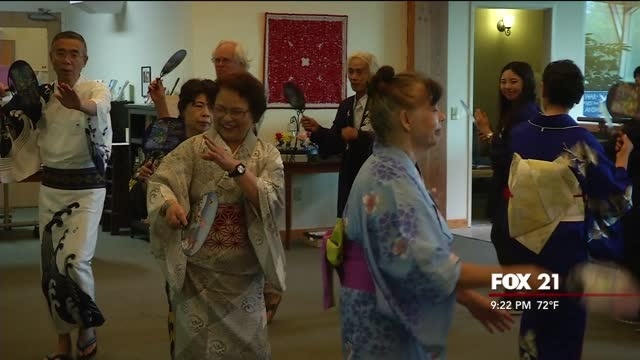 It’s been 25 years since Duluth became “sister cities with Ohara Isumi City, Japan. A relationship that started because of a bell. 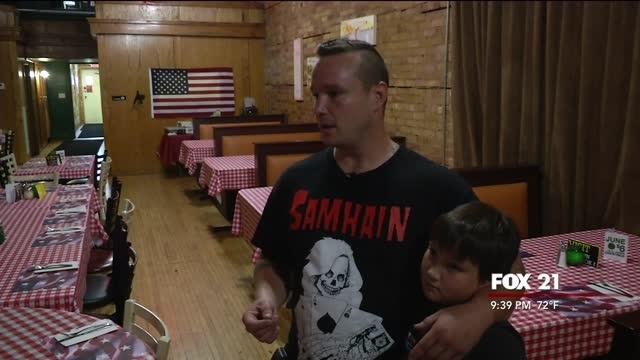 Sclavi’s Italian restaurant opened on Tower Avenue in October, but declining business has left the new restaurant in peril. 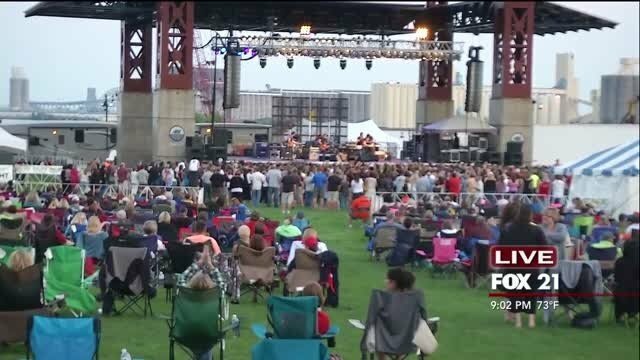 The arena rock cover group Hairball headlined the Party in the Park concert, Friday. 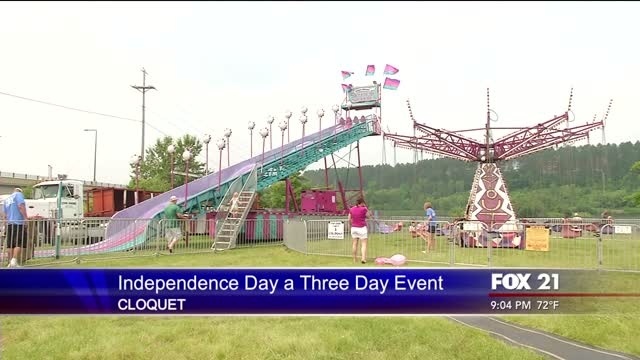 Cloquet’s independence day events started with a carnival, Thursday, and wrap up with fireworks Saturday night. It’s been nearly five years since the troubled Kozy building went up in flames in Duluth. And today it remains arguably the biggest eyesore in downtown Duluth. 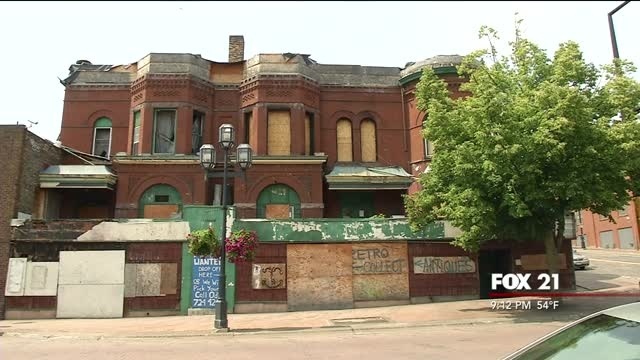 But a businessman behind the restoration project is hoping to finally get the tax credits needed to begin construction. Northlanders are finally able to enjoy being outdoors and community organizations are taking full advantage of the sunshine.”2nd annual Color for Hope 5K Fun Run and Walk. 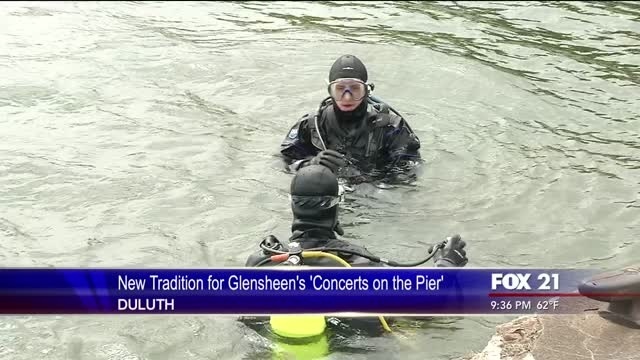 All the proceeds benefit the Northland campus of Minnesota Adult and Teen Challenge,” said Kieth Johnson of the Minnesota Adult and Teen Challenge. 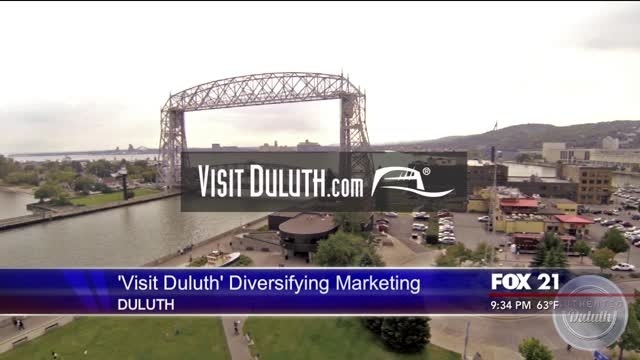 Visit Duluth – the city’s convention and visitor’s bureau – is once again expanding its marketing plan like never before. 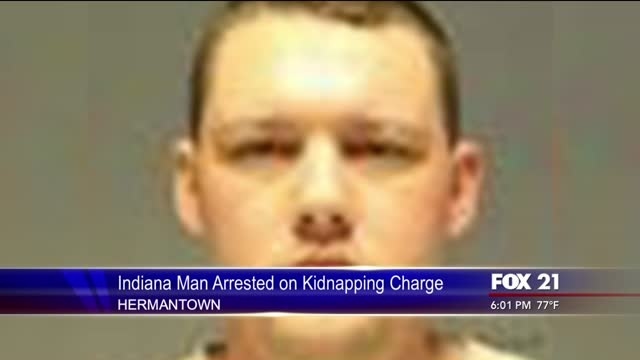 A suspected murderer and kidnapper crosses state lines and lands himself in cuffs in Hermantown. 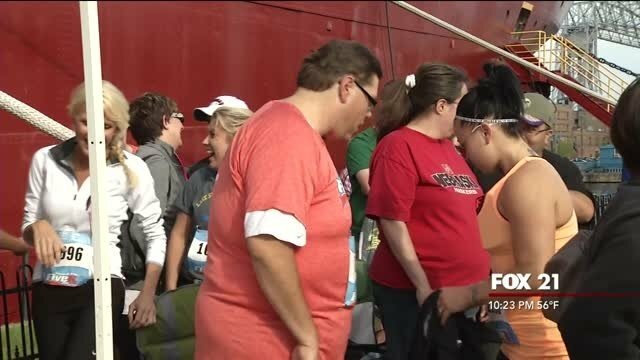 A man who lost a leg reached his goal Friday of completing a 5K run/walk. 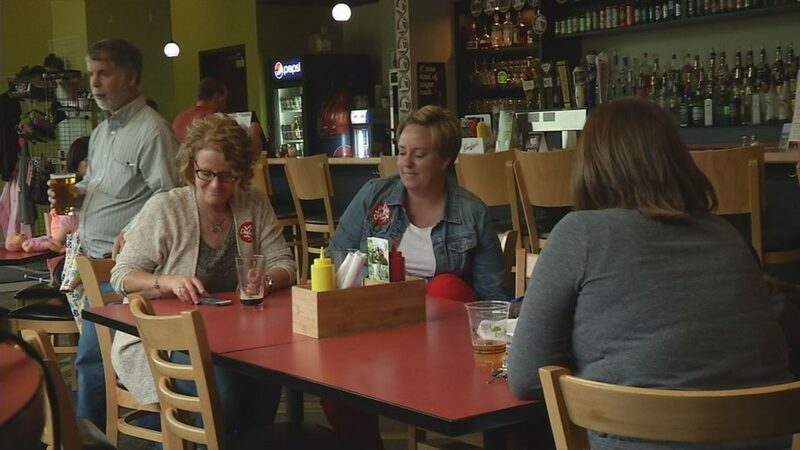 Concerned citizens called for transparency Wednesday as the Hibbing School District continues to work through issues with its former assistant principal once accused of sexual harassment. 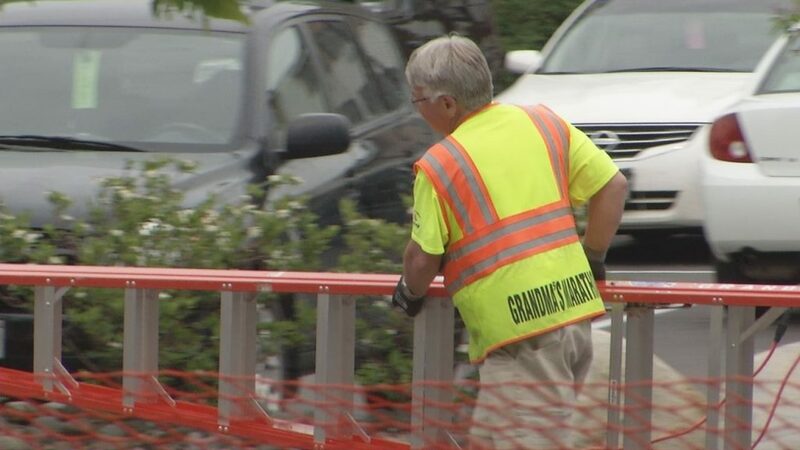 Crews have been working around the clock, doing last minute things like filling pot holes, and re-striping roads, as Duluth is gearing up for Grandma’s Marathon. 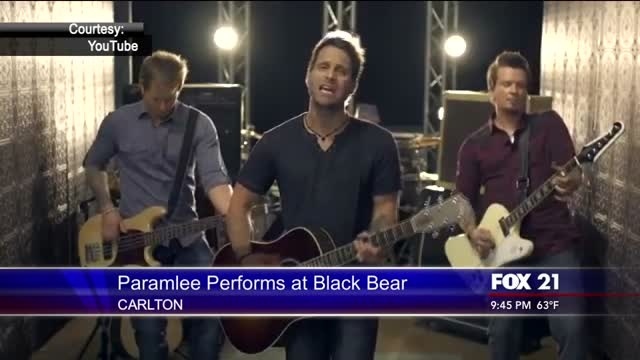 The country band Parmalee, with the number one hit ‘Carolina’ hit the stage Friday night at Black Bear, taking a break from their performances at the CMA Music Festival in Nashville. 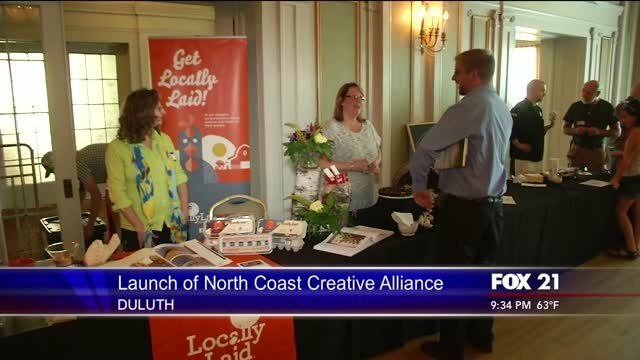 The creative and cultural businesses of Duluth gathered Friday for the launch of the North Coast Creative Alliance. 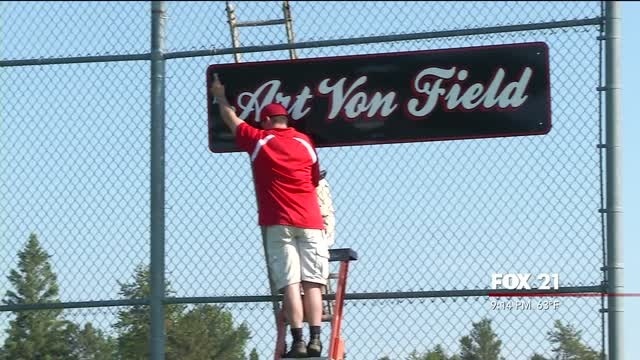 Friday, Duluth remembered Art Von, the man who brought Little League to the city. 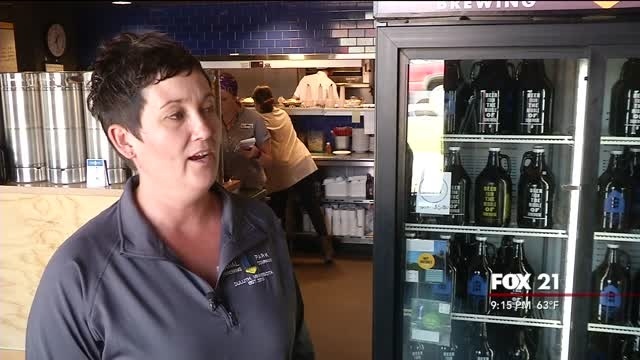 Duluth breweries were preparing Thursday for the first-ever Sunday growler sales in Duluth on June 14. 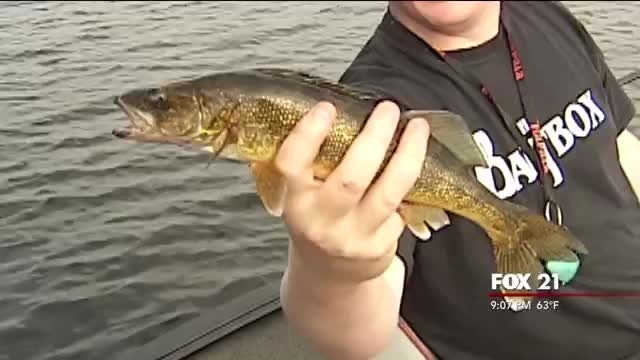 A universal three-fish limit might become the norm for walleye fishermen on Northern Wisconsin’s lakes. 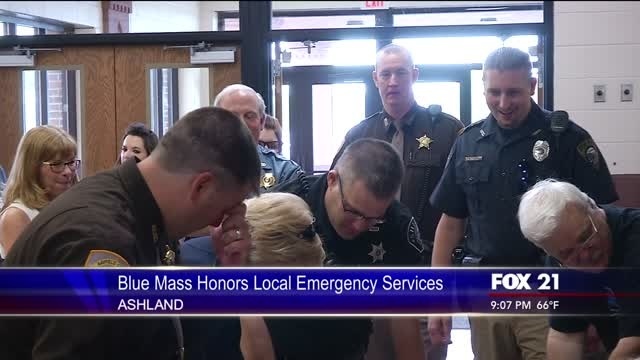 Wednesday was the 7th Annual Blue Mass a service named after the men in blue. But this ceremony went beyond honoring local law enforcement. 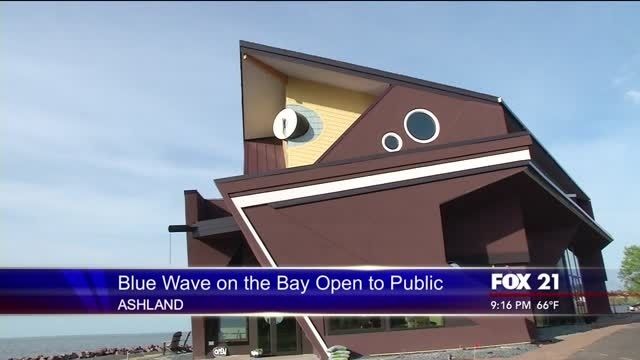 The unique, boat–shaped building holds three businesses, a restaurant-coffee shop, five high–end hotel rooms with excellent lake views and a Solstice Outdoors store. 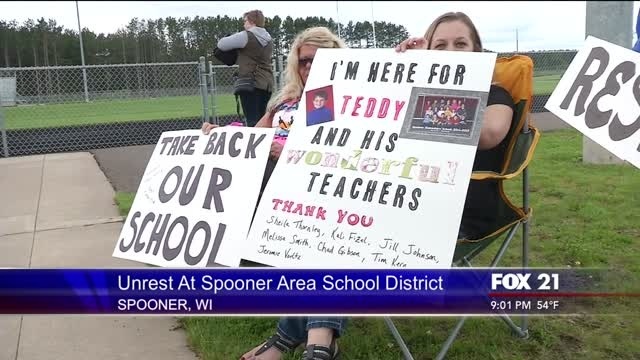 The voices are growing louder against the new administration of the Spooner Area School District. 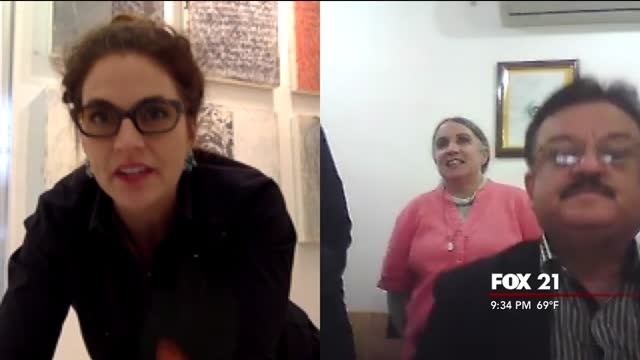 And now, there’s a call for their resignation starting from the very top. 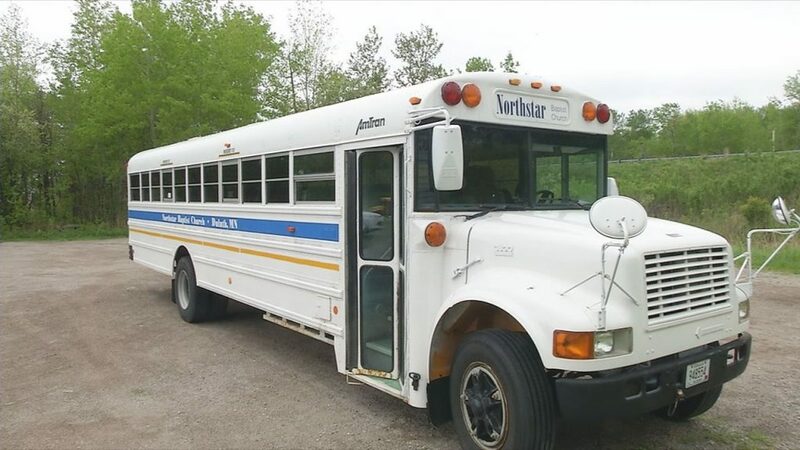 A Duluth church is seeking information from the community to recover a stolen bus. 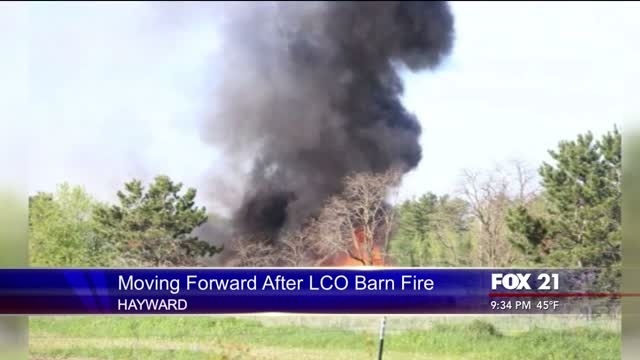 A fire at the Lac Courte Oreilles Ojibwe Community College farm Saturday left an old barn in charred remains. 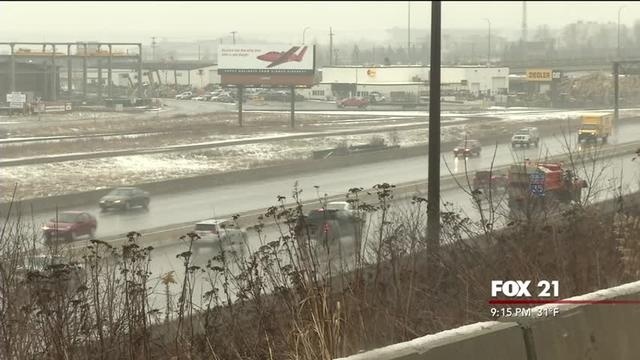 Duluth has been voted one of three finalists in a national competition to receive a $100,000 grant from Bell Helmets to build a new mountain bike trail. 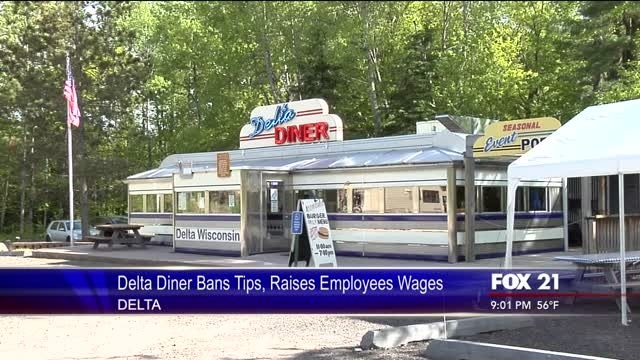 No longer are waitresses and waiters at the Delta Diner getting tips. They’re now banned. And those employees are now getting paid at least $15 an hour. 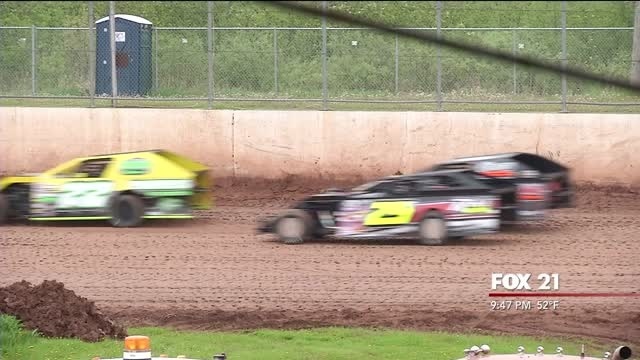 Photojournalist Devin Elmore takes you to the race trail at Amsoil Speedway as drivers rev up those engines for the season. 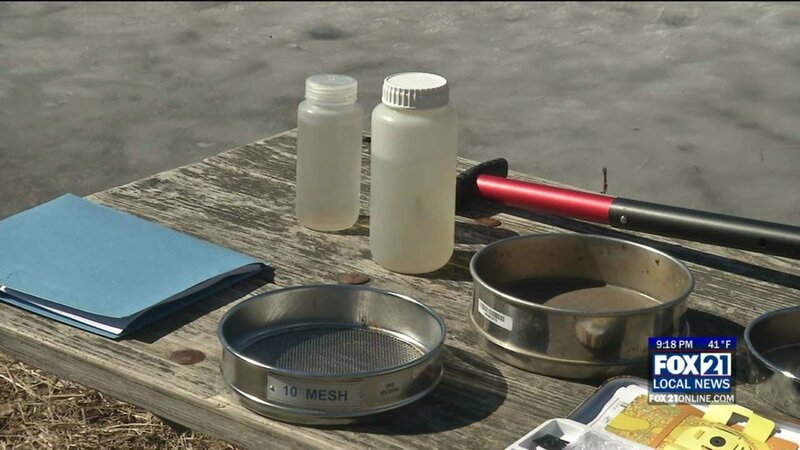 Dig in for the Downtown Waterfront Seeking Volunteers. 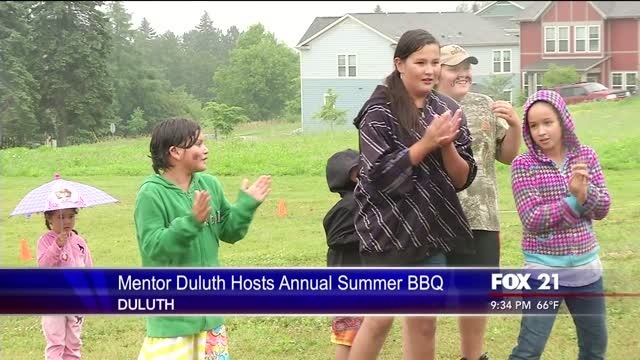 Annual Beautiful Project Seeking Assistance from Duluth. 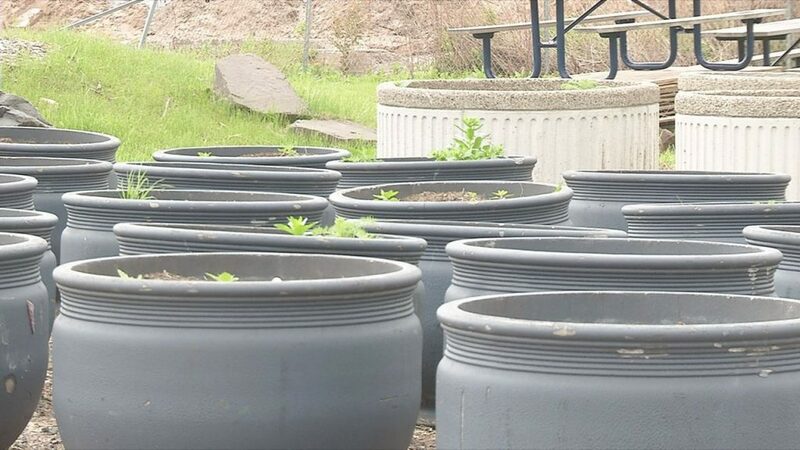 Flower Planting Wednesday, June 3. 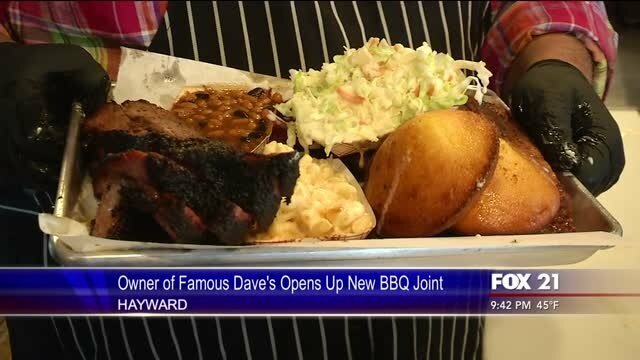 Dave – as in Famous Dave’s – is back at it serving up delicious barbecue to the people of Wisconsin. 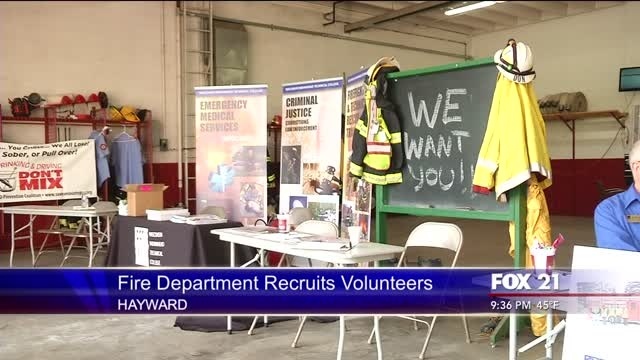 The Hayward Fire Department hosted the first–ever volunteer recruiting event Thursday afternoon. 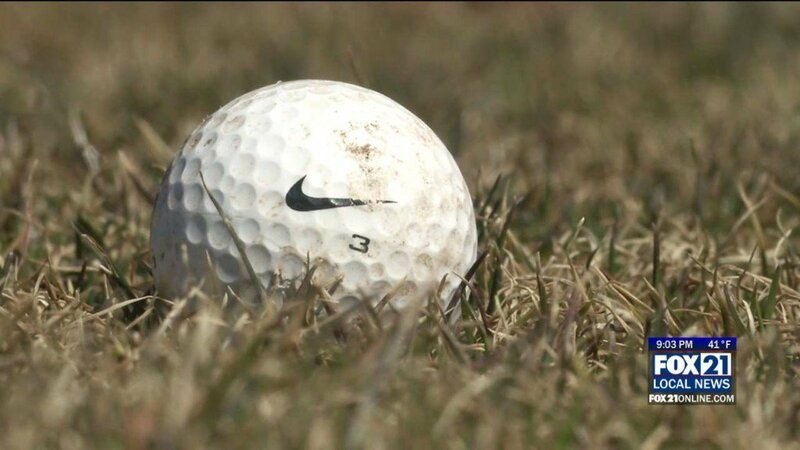 Wednesday’s warm weather had people hitting the links. 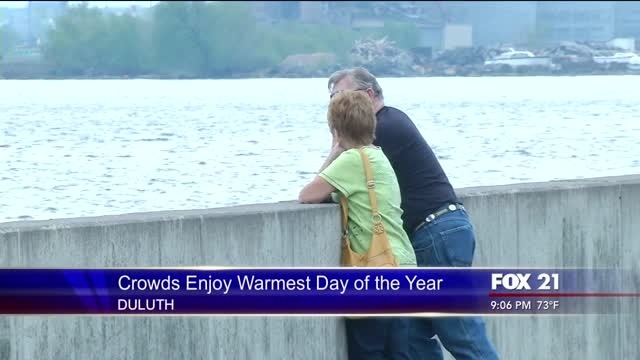 Wednesday, Duluth saw the highest temperatures since September 28 of last year, with thermometers hitting 83 degrees, the hottest day of the year so far. 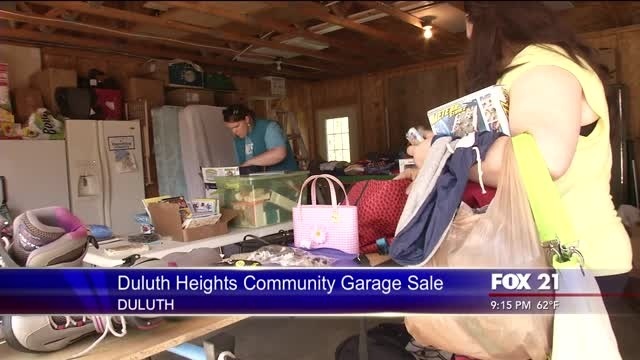 Friday, residents of the Duluth Heights neighborhood held a community garage sale to go out with the old and in with the new. Millions of Americans across the country are gearing up for Memorial Day weekend. While some people are staying home and firing up the barbecue, others are hitting the road. 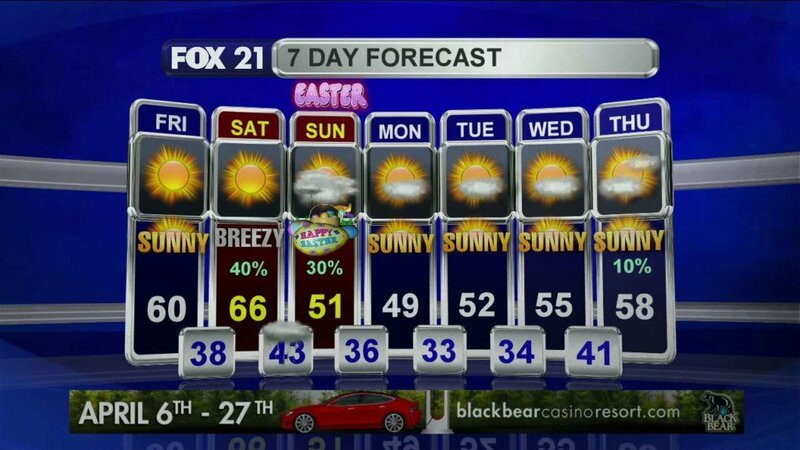 Here’s what to expect if you’re traveling this holiday weekend. 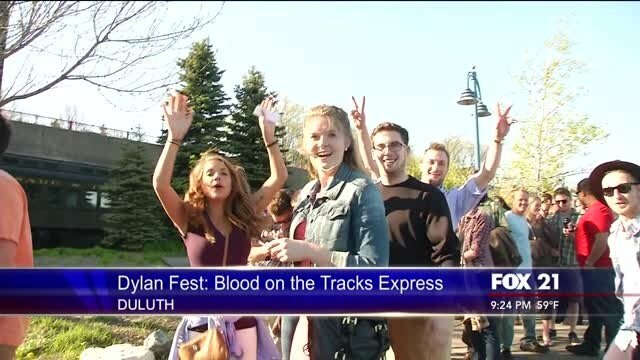 Thursday was day five of the 5th Annual Duluth Dylan Fest.